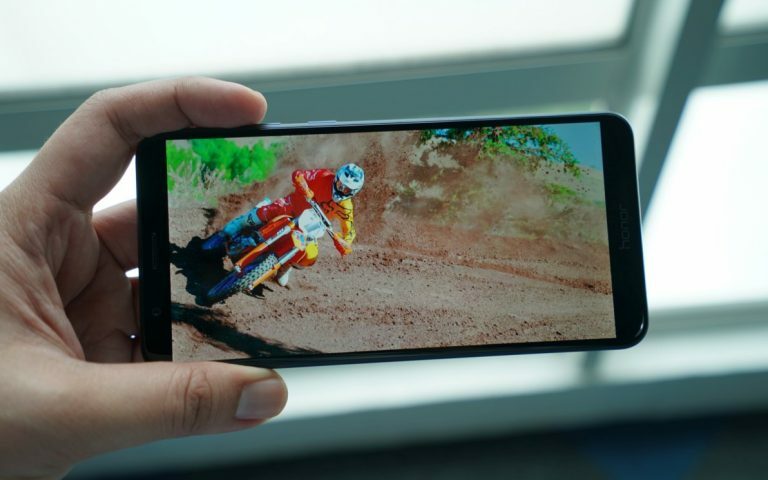 Want to score yourself a RM10 smartphone? 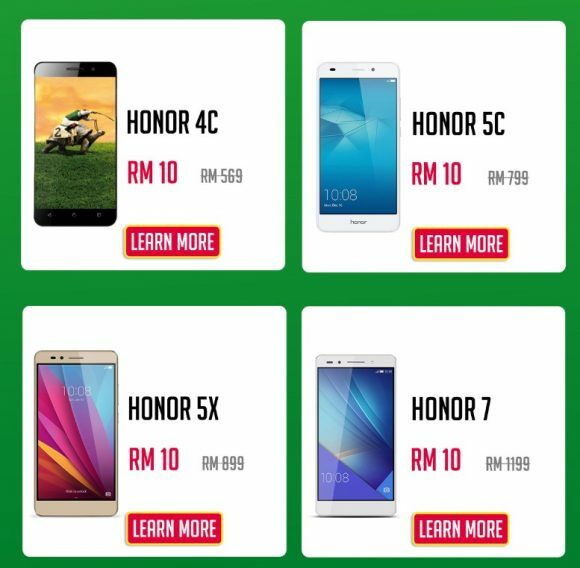 When was the last time you bought a decent smartphone with just RM10? If you’ve never done it before, this may be your chance. 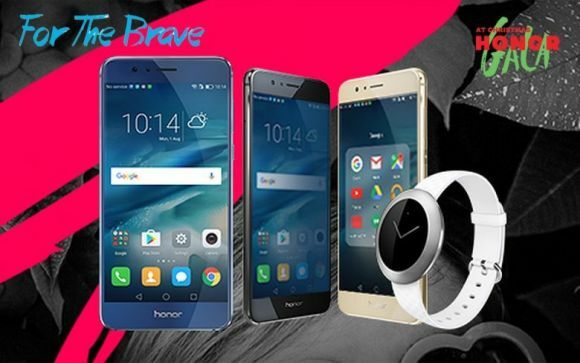 In conjunction with the ‘honoraya’ price reduction promotion, honor is also running a flash sale event on their vmall platform from the 30th May to 1st June 2018. 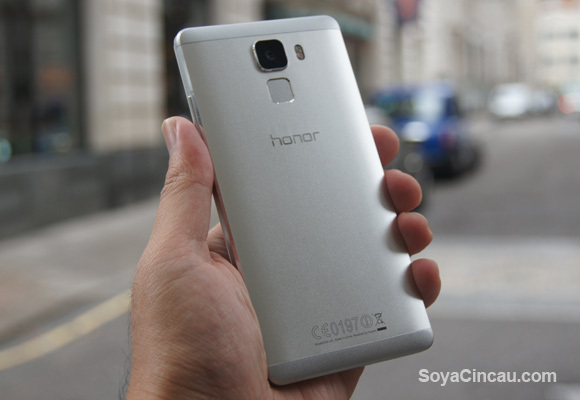 Here are some of the models that are listed by honor for the RM10 flash sale event. The Flash Sale will begin at 3PM sharp every day during the event period. Colour choices are limited to availability. For those who are participating in the rush buy event, we wish you all the best. This year’s Christmas is an Honor Christmas!